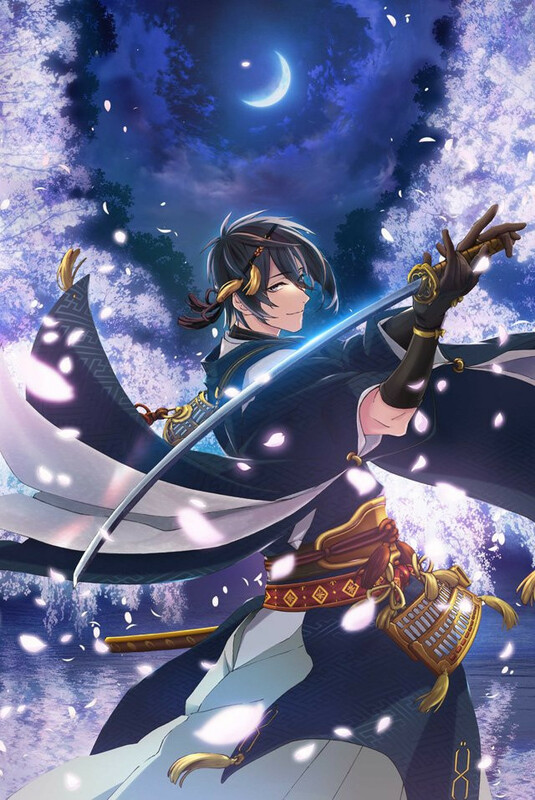 A teaser trailer and promotional artwork (pictured above) for the Touken Ranbu anime adaptation was released over the weekend, revealing that the show will premiere sometime next year. The series is being animated by ufotable while Aniplex distributes it. However, this is not to be confused with Touken Ranbu: Hanamaru, which is a completely separate anime based on the same series. The anime has its humble roots as a free-to-play card game by Nitroplus and DMM Games. In the game, you collect legendary swords that just so happen to be characterized as handsome men. The game released last year in Japan.